I am a Member of the RE/MAX Lifetime Achievement , The RE/MAX Hall of Fame & the RE/MAX Platinum Club. I am also a member of the Colorado Springs "Peak Producers" Top 10% of all Realtors in the Pikes Peak Region. 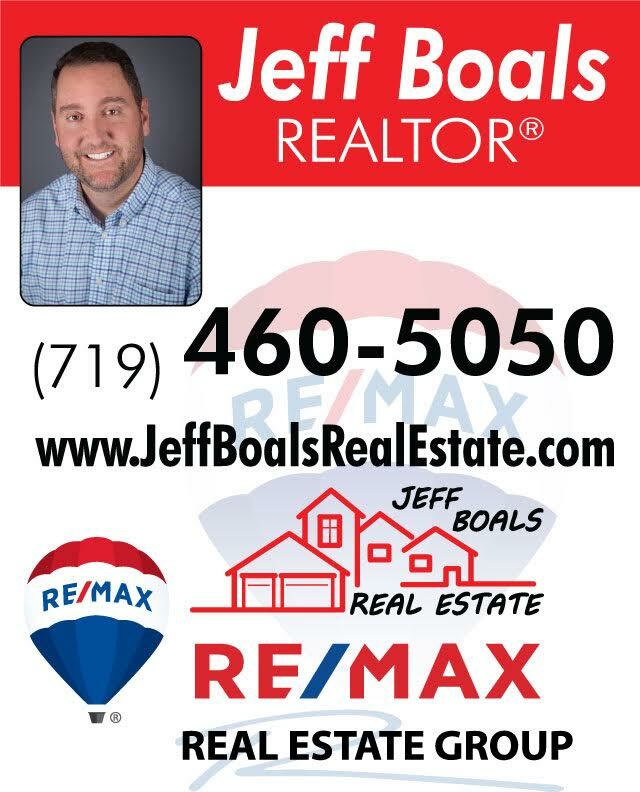 Jeff Boals Real Estate ,Inc.